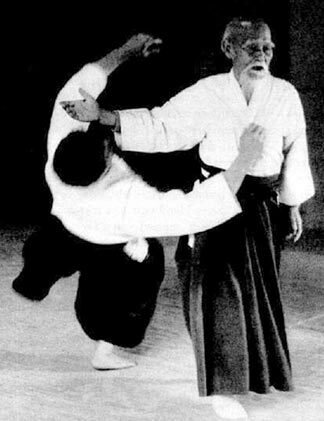 I spent 14 years in an Aikido dojo. Practice, practice, practice four times a week, month after month. We began with the fundamental movements - called kata. There were a couple of dozen in all. When you combined them, endless combinations & permutations arose. Once you absorbed the basic forms, which took years, you could begin to practice ‘free style’ - wherein you learned to react spontaneously in unpredictable situations. Our senior sensei’s -- Kanai, Chiba, Yamada -- would emphasize the need for freedom within your technique, which they reinforced with ‘free-style’ practice. What were our Kanai-, Chiba- and Yamada-sensei trying to teach us? Does their teaching relate to Lean transformations? Thus, our challenge is to continually translate and apply Lean principles in more complex situations, and across more and more industries – while remaining true to the core principles. That’s the rub. If we lose touch with the fundamentals, then Lean is merely a set of tools. Useful and worthy of respect, but unlikely to transform the way we work, or the results we get. Like most other skills we want to improve, it requires practice, practice, practice.